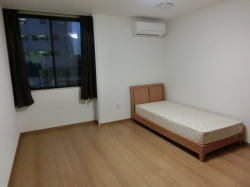 All houses are located at residential area near stations.Each room are fully furnished with TVs, refrigerators, air conditioners, beds, desks, chairs and free 24 hours internet, Wi-Fi. 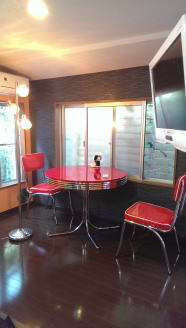 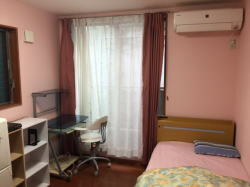 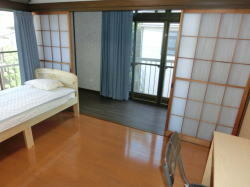 Ever house is located in residential area, just　5 minutes walk from Nishisugamo station on Toeimita line and 10 minutes walk fromItabashi station JR Saikyo Line. 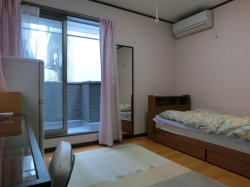 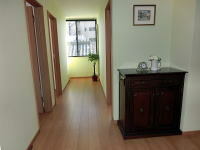 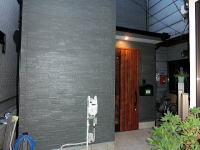 It is Situated in a residential area. 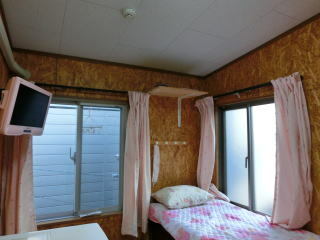 Five girls share a lovely house. 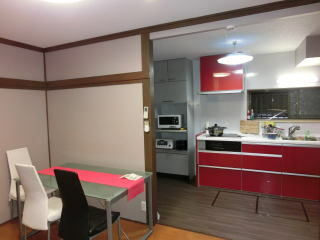 Bayama house is a newly opened share house only 5minutes to Subway Mita Line Motohasunuma station and 7minutes to Shimurasakaue station. 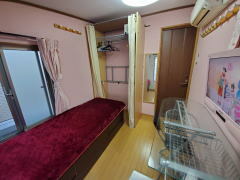 21minutes to Otemachi, 24minutes to Hibiya, 31minutes to Mita station. 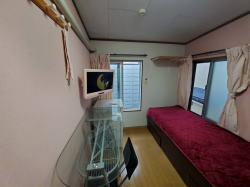 The 4 private rooms have air conditioners equipped with fridges, beds and beddings come with high-speed Internet access hikari and Wi-Fi .There is a TV in a cozy spacious living room. 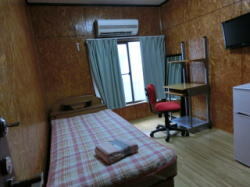 if you want to feel like at home, come to see us.